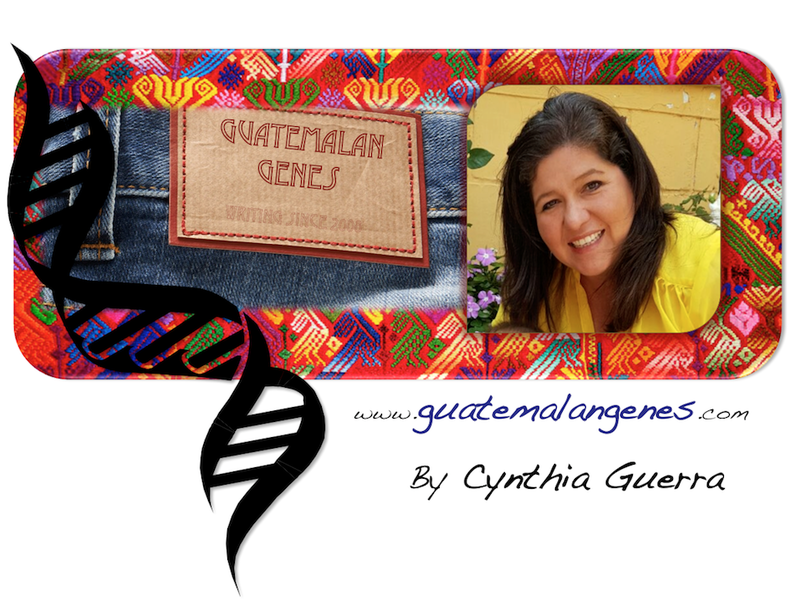 I know you might be scratching your head as to how this whole prison topic goes with Guatemalan Genes. A couple of weeks ago I was asked to write my CV focusing on my service interest and I was shocked to discover how there was a conductive thread on at risk youth and rehabilitation of offenders, starting with our graduating High School project which I proposed: "Correctional facilities in Guatemala". Now, sadly, the issue is closer to home than I would ever imagine and has led me to make more conscientious life and career choices to work on how to better the success rates of offenders re-entry to society. I cannot do much in the US, where I am finding out the system is light years from being successful and has no serious attempt to provide with rehabilitation, reentry programs and where the few services are outsourced to people just interested in collecting the service fee. On the other hand I am in a position to influence change in Guatemala. In Guatemala the whole penitentiary system is a shame and re-entry programs are basically non existent. As the whole world knows Guatemala's crime rate and impunity situation is only worsen by the fact that jails and prison have become "universities of crime". Dear Lord, you have always shown yourself as friend of the small ones, the poor and the excluded to the point that you had wanted to go through the experience of being incarcerate: you were denounced, detained and imprisoned in the darkness of the night, led to prison and sent to questioning, insults, tortures, judged with no legal process, condemned and executed (as many through out history and still today). Don't think that because society condemns them, you reject them. Don't renounce for a moment to their dignity as people and children of God. Don't ever loose their liberty within. Don't despair nor fall to depression. Don't give up on fighting against any type of oppression, repression or injustice. Be eager to change their conduct. Work for their life and re-entry. Don't abandon their families and friends, nor be abandon by them. We don't reject inmates for the sake of their situation. We respect them as the people they are. We see you in them and serve them accordingly. We accompany and help them in their reentry process. Our love may, in fact, help them discover who YOU are. •No piensen que porque la sociedad los condena, Tú los rechazas. •No renuncien ni un solo momento a su dignidad de personas e hijos de Dios. •No pierdan nunca su libertad interior. •No se desesperen ni caigan en depresión. •No renuncien a esforzarse contra todo tipo de opresión, represión e injusticia. •Se afanen en cambiar de conducta. •Hagan por su vida y por su reinserción. •No abandonen a sus familias y amigos, ni sean abandonados por ellos. •Su situación los acerque más a Ti y sean cosalvadores del mundo. •No rechacen a las presas y presos por el hecho de serlo. •Les respetemos como personas que son. •Te veamos y sirvamos a Ti en ellos. •Los acojamos con cariño y comprensión cuando recobren la libertad. •Les acompañemos y ayudemos a reinsertarse. •Nuestro amor, en definitiva, les ayude a descubrir que Tú les quieres. Te lo pedimos por María, tu Madre y nuestra Madre.